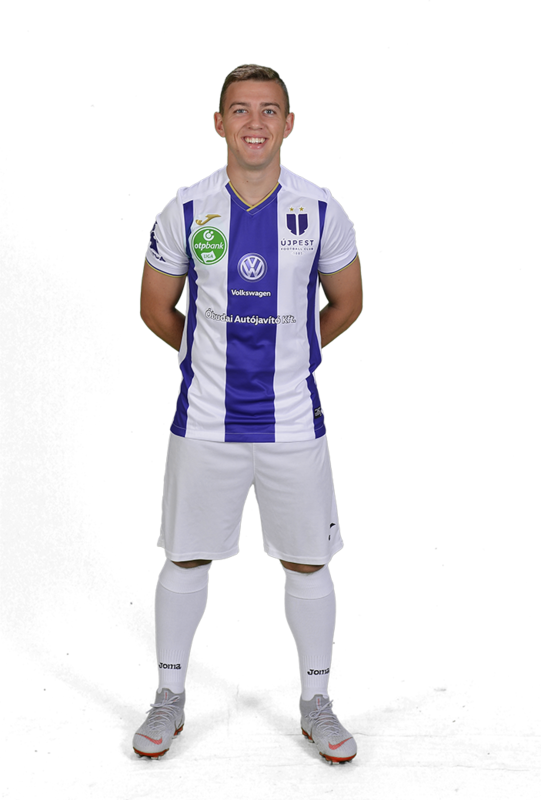 We would like to say thank you to our number 17th player. 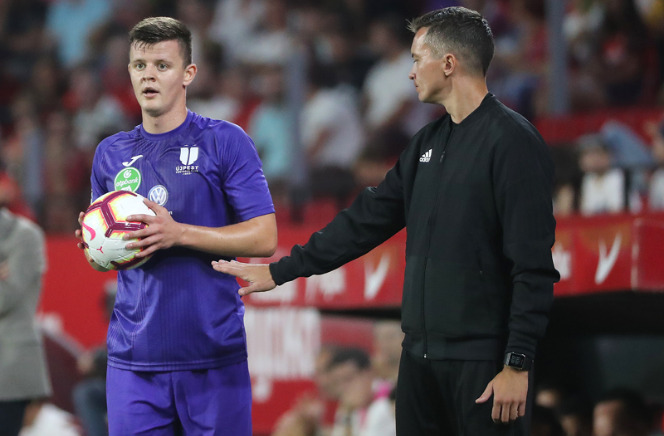 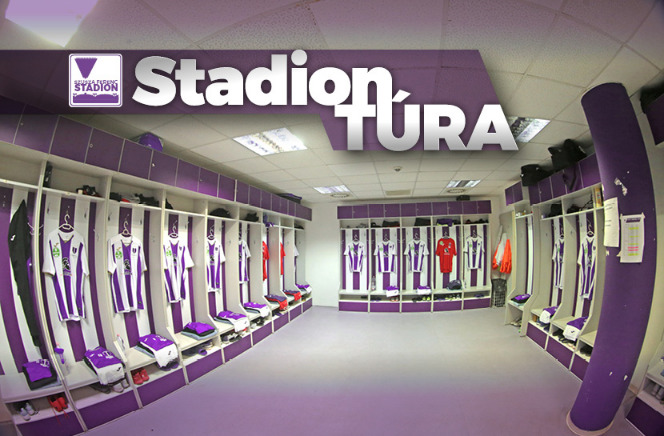 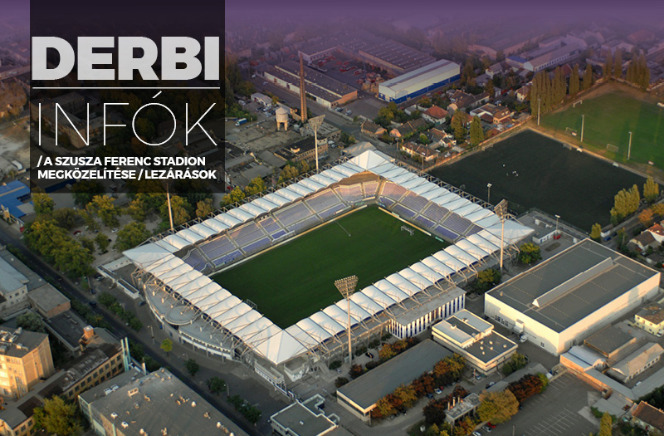 Ticket sales related information and lambrequins related information are available for our fans in connection the Újpest FC – DVTK game. 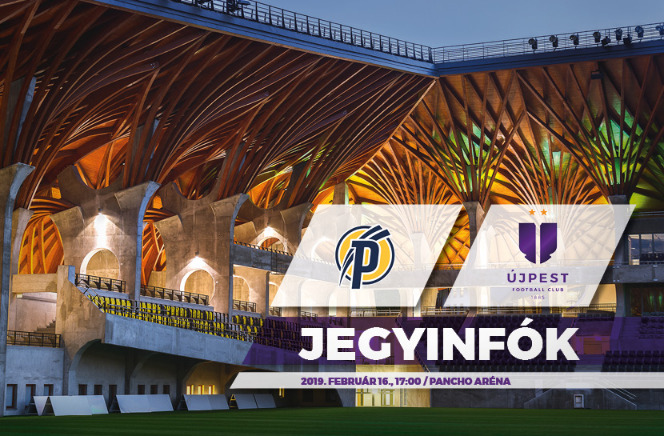 Our team won 1-0 against Puskás Akademie FC at away at the 21st round of the championship. 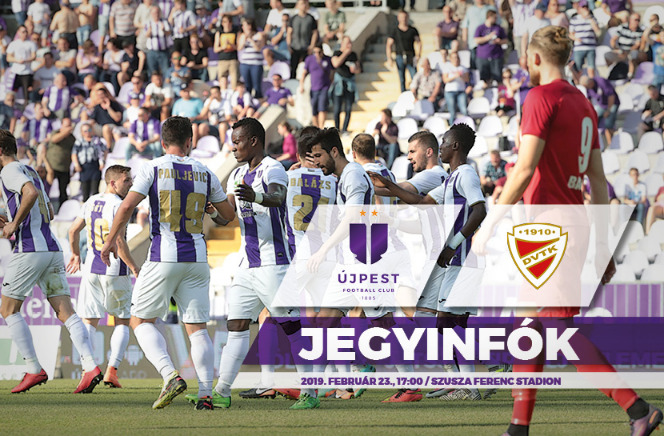 The ticket sales related information is available for our fans in connection the following OTP Bank League 21st round game: Puskás Akademie FC – Újpest FC. 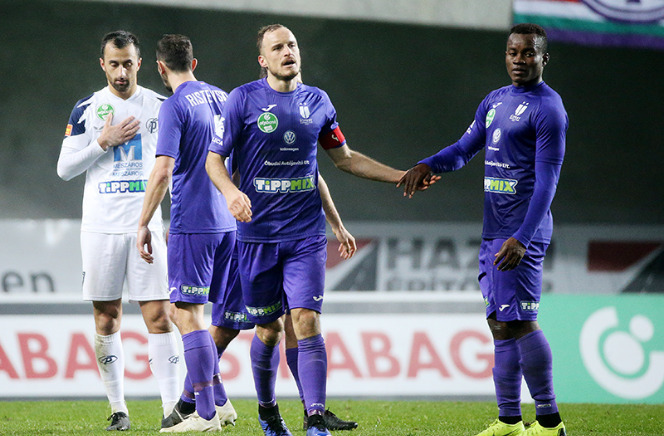 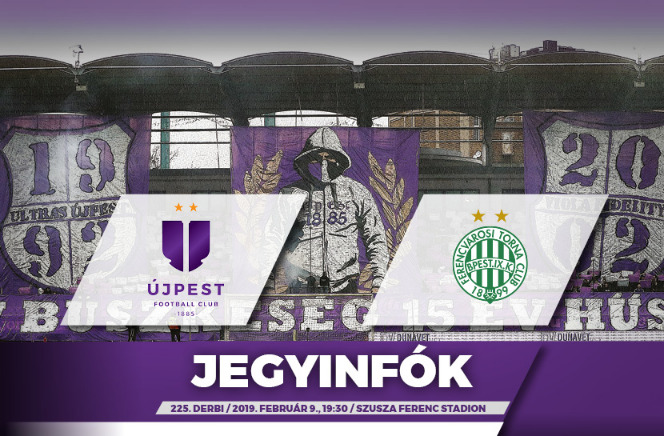 In connection the Újpest FC – Ferencvárosi TC championship game there will be road closures and parking restrictions.